Ms. Blackwell is the Innovation Program Executive at NASA HQ within the Office of the Space Technology Mission Directorate Office. In her efforts to support the agency's innovation strategy, Ms. Blackwell started a program within NASA, to work with small start-ups developing cutting edge technologies that have both an earth and space application. In the first 9 months of the program, the startups were able to leverage $48 million in private investments to further develop technologies, creating a unique model within the federal government to successfully work with entrepreneurs and Investors. Ms. Blackwell previously managed her own consulting business helping innovative start-ups succeed. 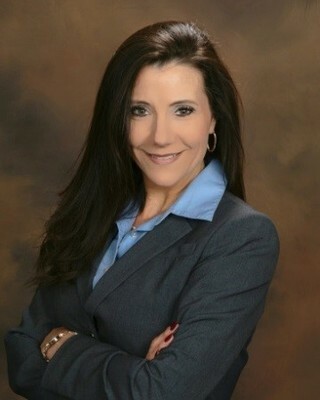 She has served as the Executive Director of Operations at Chrysalis BioTherapeutics Inc. As Director of Strategic Relations for the Houston Technology Center (HTC) at NASA’s Johnson Space Center (JSC), she facilitated local and international partnerships to leverage JSC’s innovative technologies, capabilities, and expertise. Before joining HTC, Ms. Blackwell served as the Director of Strategic Relations for Jacobs, one of the largest engineering service contractors for NASA JSC.